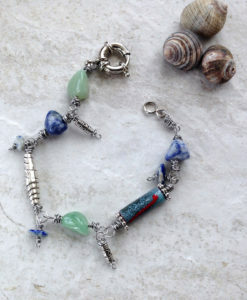 Kyanite and Prehnite stick bead spiky Boho bracelet. 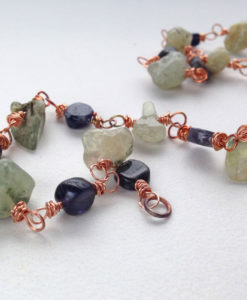 Rough cut green Kyanite beads with Prehnite and with fun rustic genuine Peridot dangles. 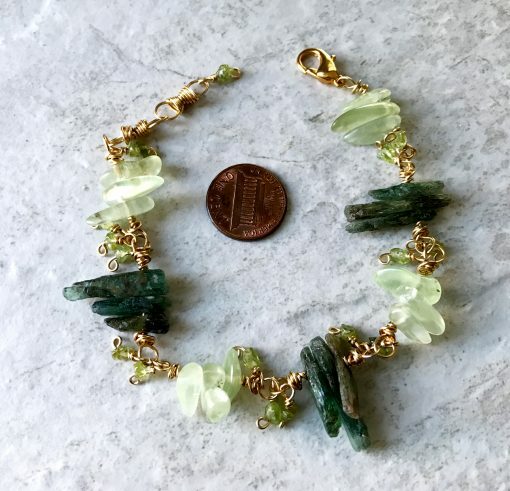 This fun chunky spiky Boho style bracelet has such nice translucency from the Prehnite and an organic appeal from the Kyanite. 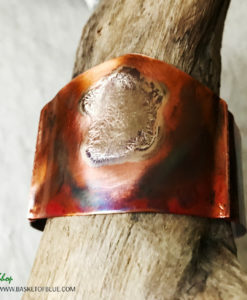 All the metal parts are brass, clasp is gold plated. 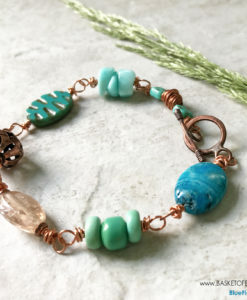 If you enjoy a bit Boho and genuine rustic stones this bracelet is for you! 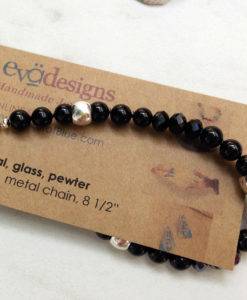 8 inches long (ideal for 6 – 6 1/2″ wrist – medium). 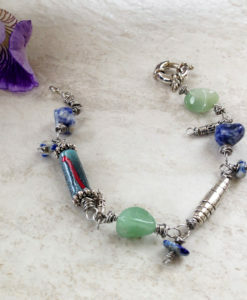 Green gemstone Bracelet – Kyanite and Prehnite stick bead spiky Boho bracelet. 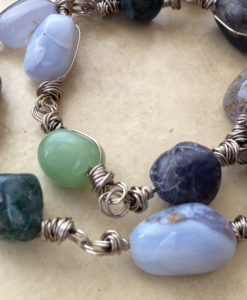 Rough cut green Kyanite beads with Prehnite and with fun rustic genuine Peridot dangles. 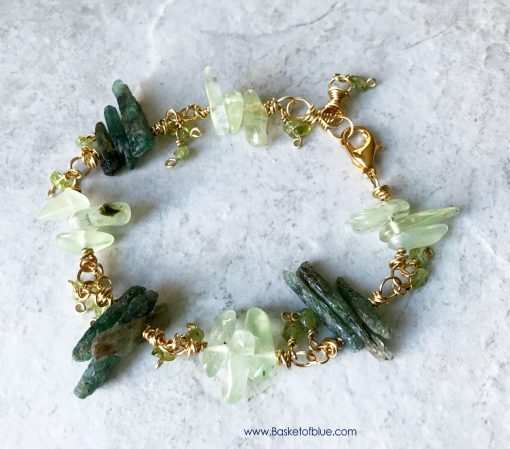 This fun chunky spiky Boho style bracelet has such nice translucency from the Prehnite and an organic feel from the Kyanite. 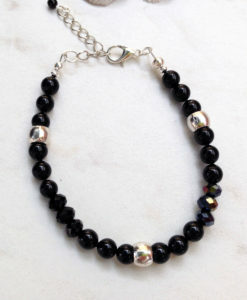 All the metal parts are brass, clasp is gold plated. 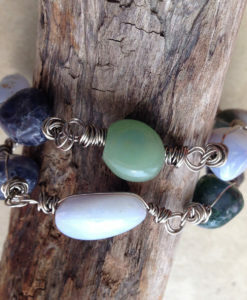 If you enjoy a bit Boho and genuine rustic stones this bracelet is for you! The gemstone Prehnite was named for its discoverer, Colonel Hendrik von Prehn (1733-1785), a Dutch mineralogist and an early governor of the Cape of Good Hope colony. 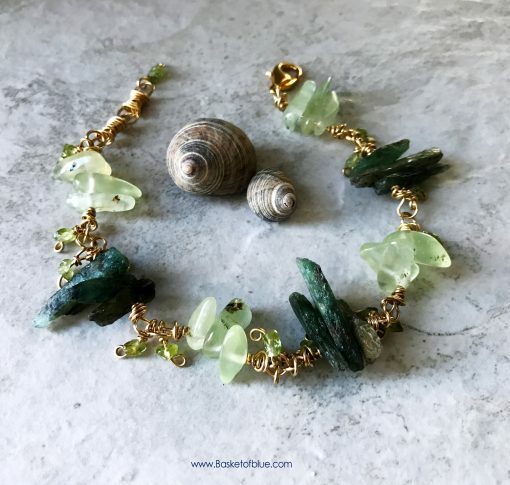 Prehnite’s minty green hue offers an intriguing luster, ranging from shiny to pearlescent, and sometimes seems to glow in the sun. 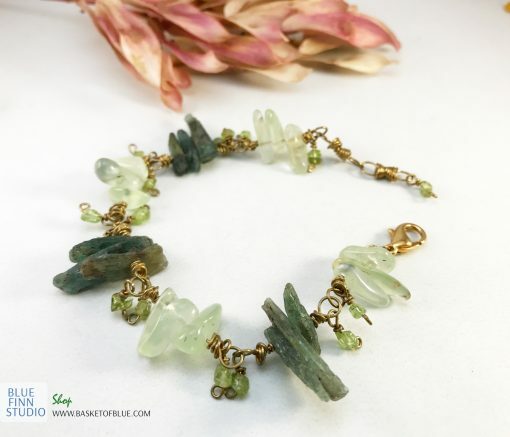 Prehnite improves our intuition and brings the ability to recognize the truth in our everyday life. It helps us harmonize our will for action with our heart, so that our deeds are always coordinated with the highest and most noble goals of our true nature. Prehnite is said to “heal the Healer,” and can be used to revitalize your personal healing environment. 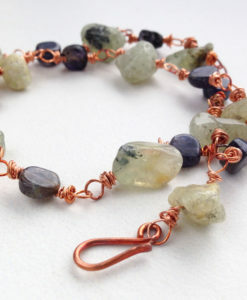 Put Prehnite in your garden to create a healing sanctuary for yourself. Use Prehnite with energy grids to enhance protective fields, calm, and bring inner peace. 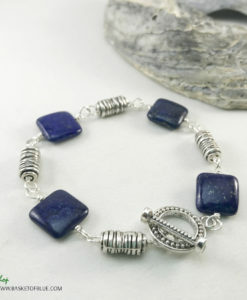 Kyanite is a gemstone quality aluminum silicate sometimes referred to as disthene, rhaeticite or cyanite. 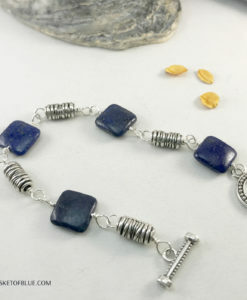 Kyanite is strongly anisotropic, meaning it has a different hardness depending on the angle. Kyanite is thought to reduce confusion and to stimulate the higher mind, increasing the capacity for logical and linear thought. 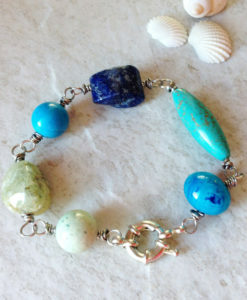 In addition Kyanite is believed to stimulate psychic abilities and intuition. 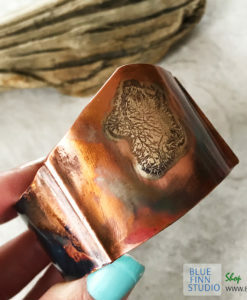 Kyanite is a gemstone that does not accumulate negative energies or vibrations (one of the few), and it therefore never requires cleansed or to be cleared. 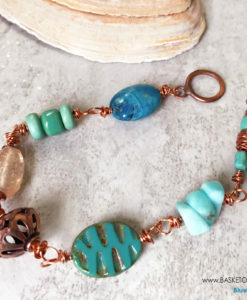 As the energy of Kyanite is said to be all but unlimited, it is told to be one of the best gemstones for use as an attunement stone. 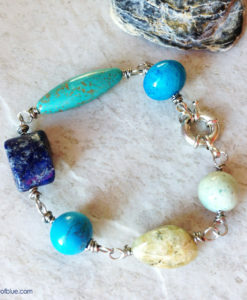 It is a high vibration stone and is said to help raise levels of consciousness and to quickly bring stillness and tranquillity. For these reason it is an excellent stone to use for meditation.